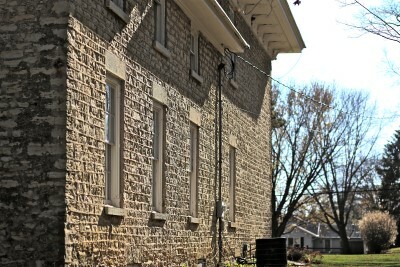 The Beloit Historical Society, founded in 1910, is the oldest historical society in Rock County. 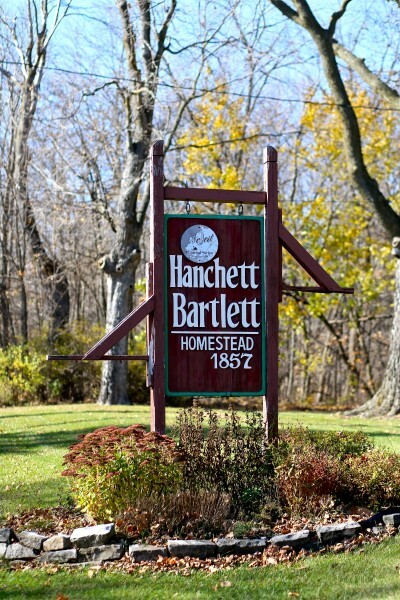 Located on the west side of Beloit, the society manages two sites – The Lincoln Center and the Hanchett-Bartlett Homestead. The Beloit Historical Society includes five buildings on 30 acres of land. Programs, tours and community events are held throughout the year at both facilities. The current location of the Beloit Historical Society is the Lincoln Center, which was once the Lincoln Junior High School from 1919 to 1985. The Lincoln Center’s museum includes exhibit areas which focus on a number of local historical themes – the Beloit Gallery, Arthur Missner Veterans Gallery and Memorial, the Ted Perring Sports Hall of Fame, and the Beloit Hall of Fame. 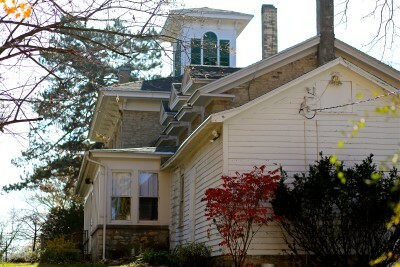 The center also houses the Beloit Historical Society’s offices, archives, community room, collection storage rooms, and the Luebke Family Memorial Library. Researchers, genealogists, and visitors are welcome to use the Society’s research materials. Beloit, as a community, has a rich history. It is located at the confluence of the Rock River and Turtle Creek, and was once home to various tribes of Native-Americans, from the ancient Mound Builders to the Winnebagos. Joseph Thibeau was the first white man in Beloit after the Winnebagos left. Thibeau was a French fur trader who settled at the southwestern corner of what is now State Street and Shirland Ave. Thibeau sold Caleb Blodgett, Beloit’s first permanent settler, “three looks” of land, which marked Beloit’s start as a village. In 1836, the New England Immigrating Company, led by scout Dr. Horace White, arrived from Colebrook, New Hampshire. Members of the group bought land from Blodgett, started developing it, and soon family and friends were moving to the area. Churches and schools were planned, mills were running using the water of the Rock River, and business started to sprout up in the village that was later named Beloit.